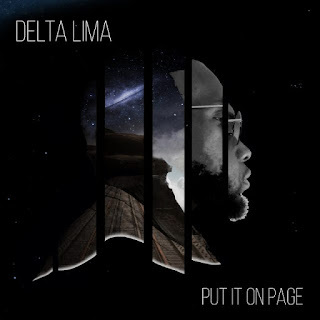 'Put It On Page', is the first release in a series of thought-provoking singles by actor and lyricist Delta Lima. The south London artist has teamed up with beatmakers Hybrid Freqs and film director Lewi London to create an emotive audio-visual production. 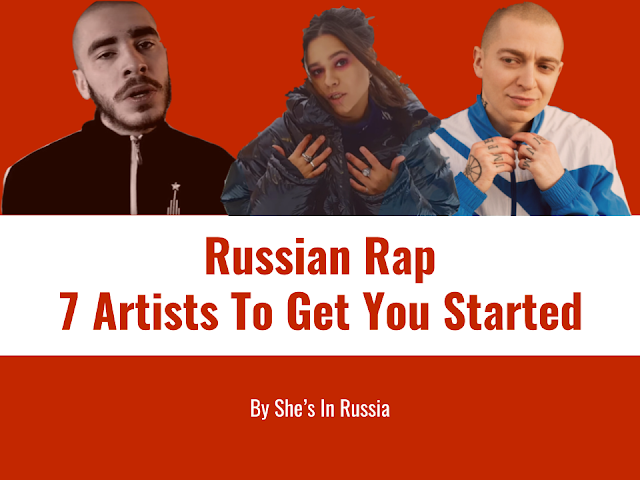 'Put it on Page' was inspired by various incidents where rappers have been robbed and then subjected to abuse on social media after flaunting their money. These events became the catalyst that inspired a social commentary on the human condition amid a society that can often bring out a person's self destructive nature and desire for escape. Issues that affect everyone around us. 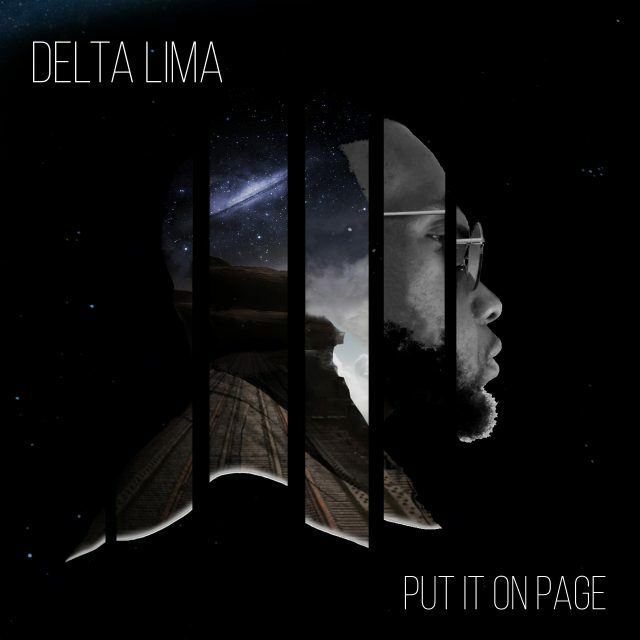 Delta discusses his experiences and personal thoughts on issues of identity in today's society as well as escapism and it's many faces, approaching the issue from a hip-hop perspective in the final verse. The stream of consciousness cruises amongst a powerful fusion of melodic synths and eerie vocals, complimented by sprinkles of piano. 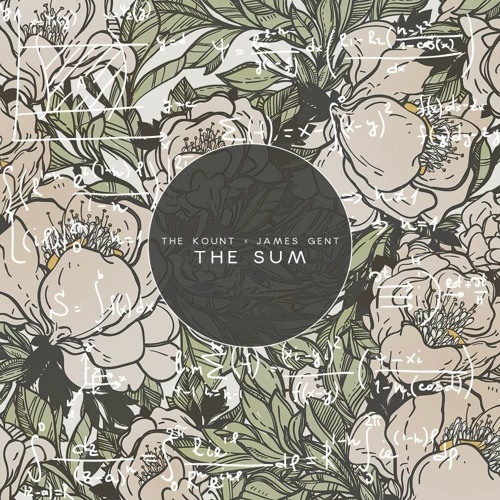 Some trippy atmospherics are enhanced by a vocal flow that makes it difficult to categorise the song, as elements of trip-hop and grime are balanced by a tough bounce and bass-driven rhythm. 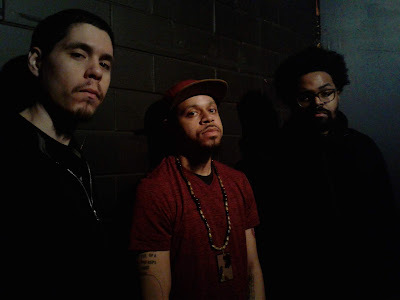 The collaboration marks DL's debut Cultured Sounds release, and is available to download from our website and across all digital platforms.